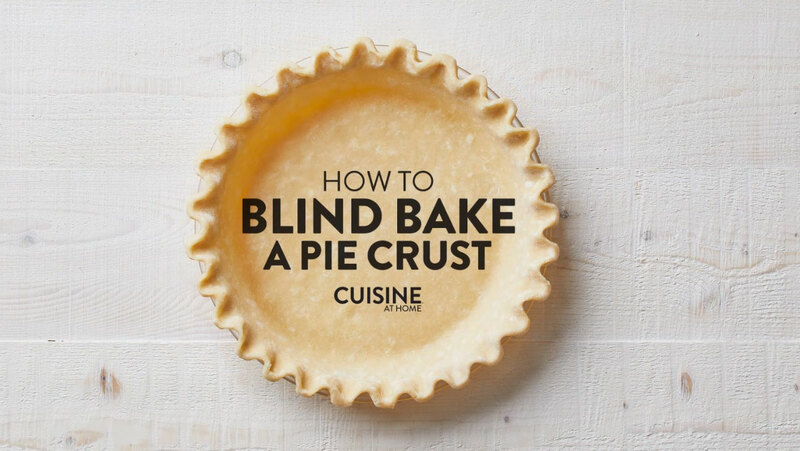 Blind baking is simply baking a pie crust without a filling inside. 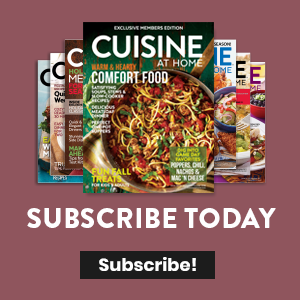 Learn How To Blind Bake a Pie Crust with this simple video that will take you through the process step by step. Blind baking is simply baking a pie crust without a filling inside — it's a technique that's used for pies whose fillings don't get baked at all, such as cream pies, and for pies whose filling doesn't need to bake for very long. Let this video be your guide to learning this simple blind baking technique.